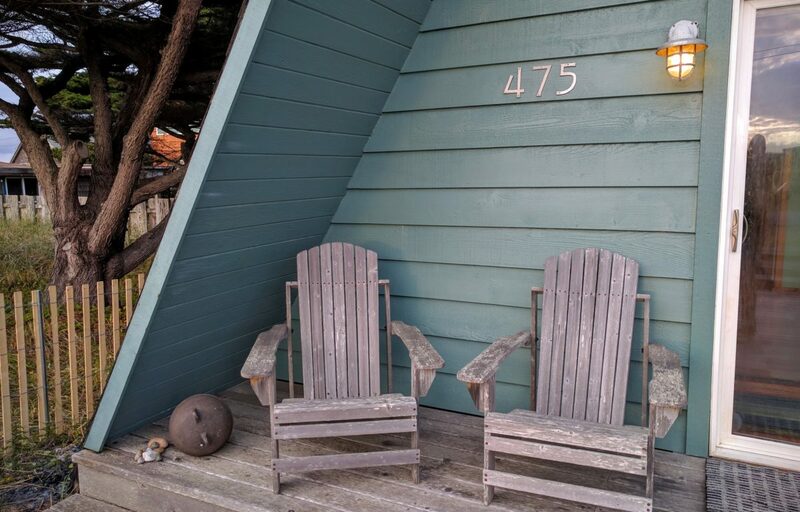 Enjoy sitting on the deck which gets the afternoon sun. 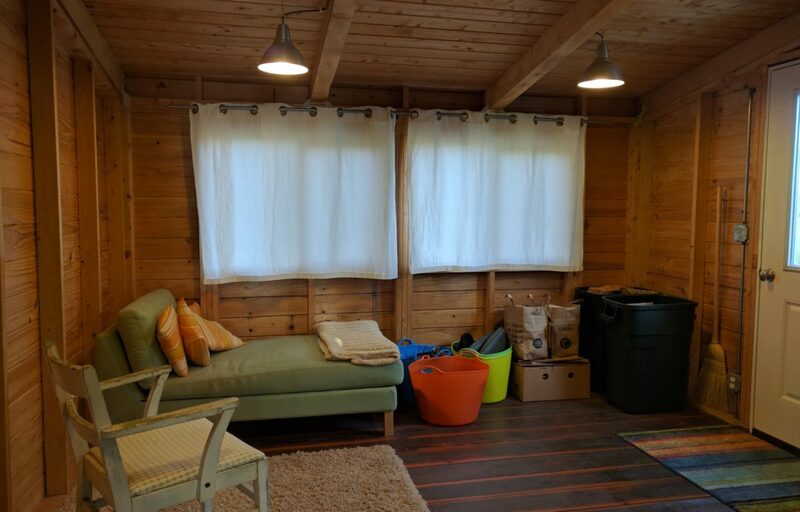 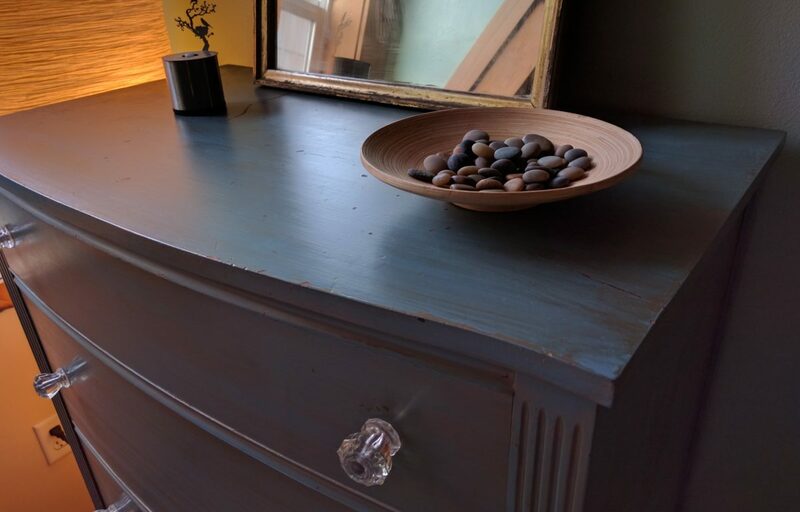 The bathroom is to the left and enclosed porch is a backroom with laundry, chase couch, pantry, firewood and storage. 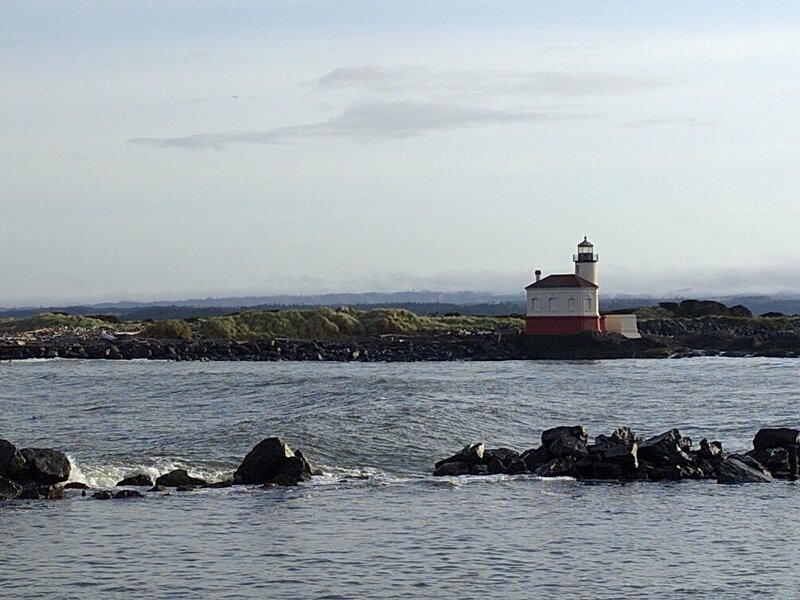 Just across the river is the Bandon lighthouse. 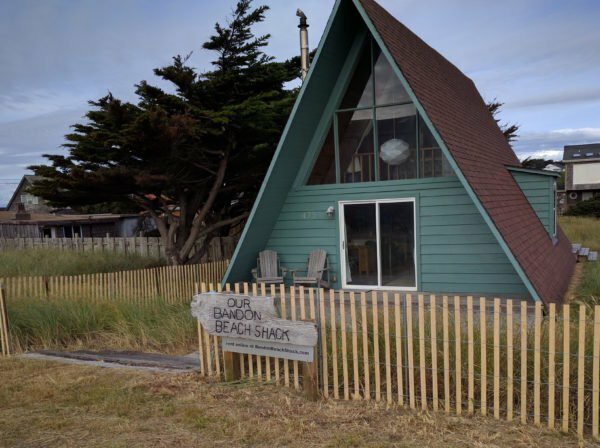 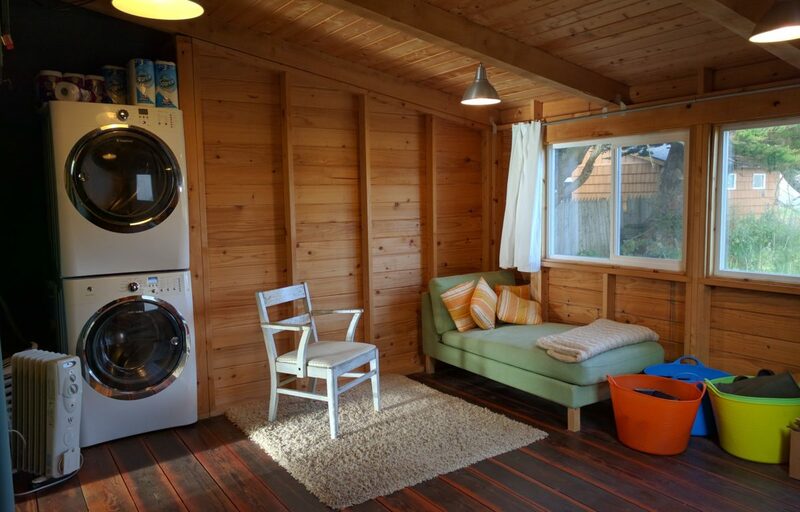 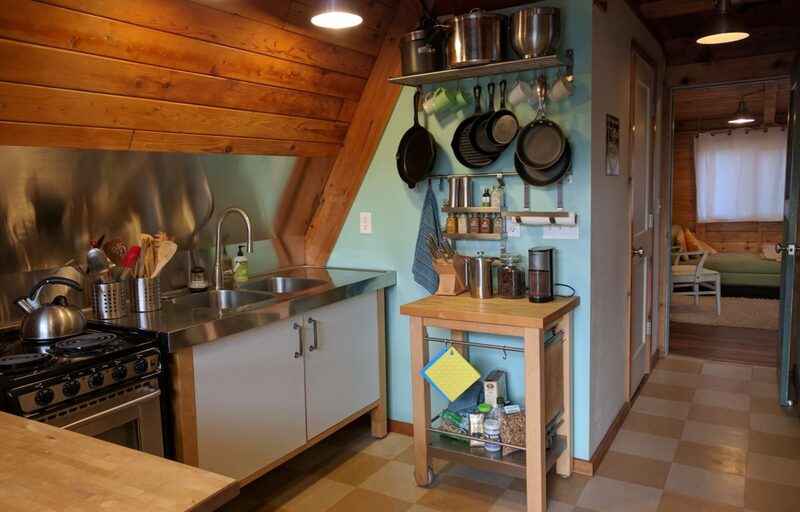 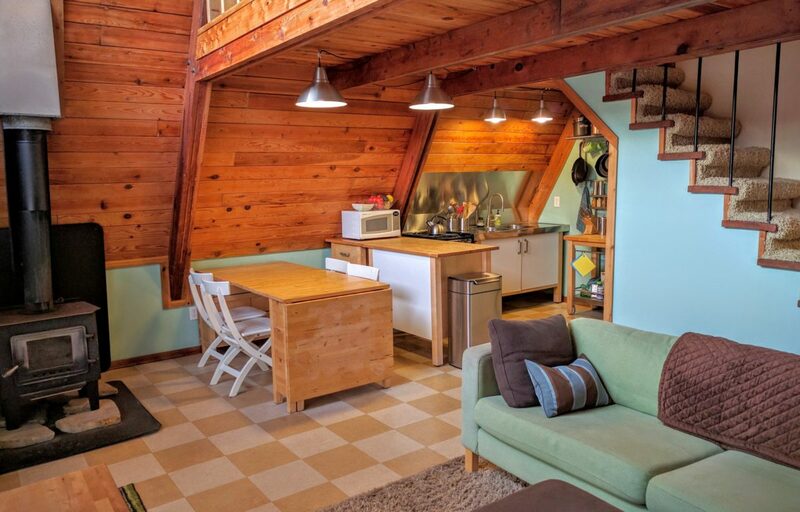 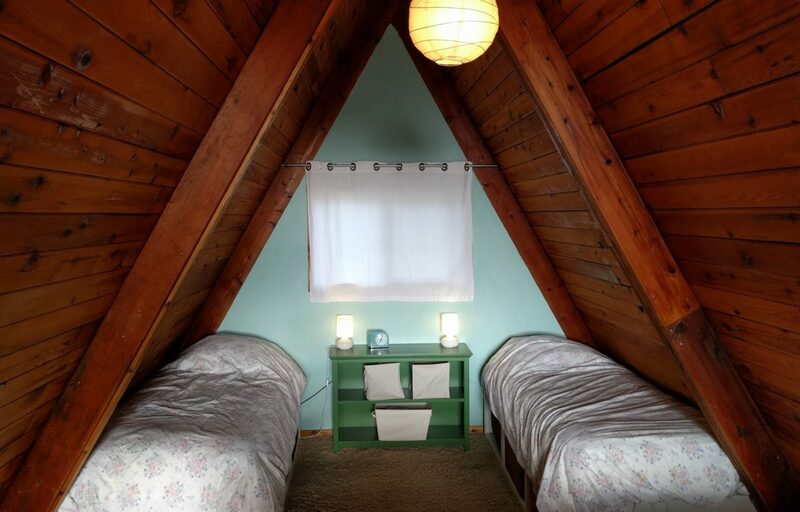 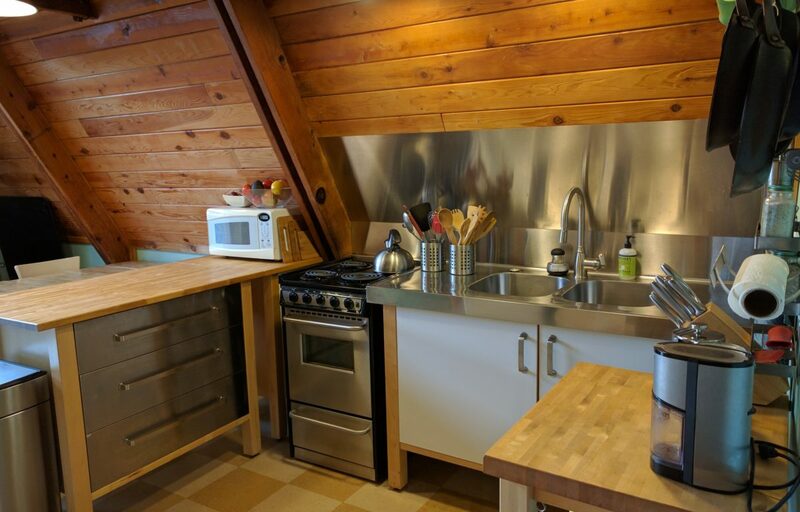 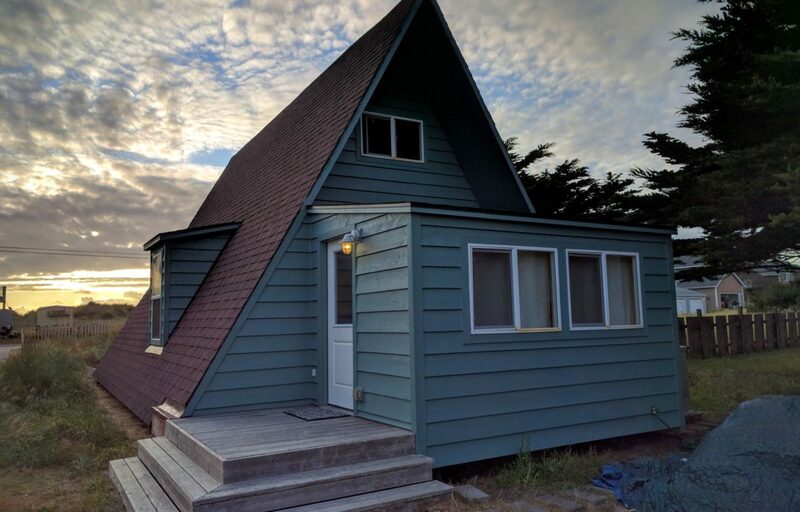 Romantic getaway for a couple or cozy retreat for a small family in a classic beach cottage in Bandon, Oregon. 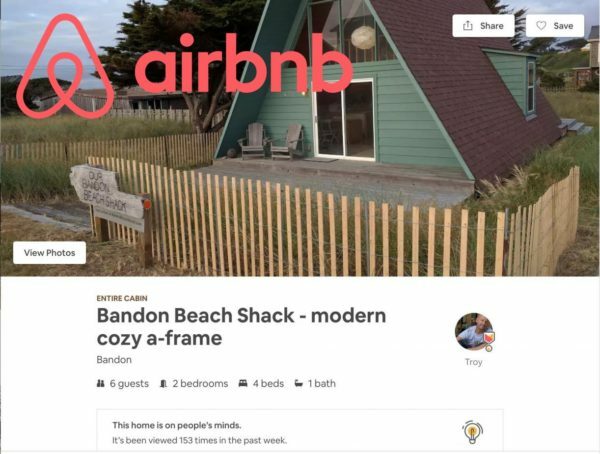 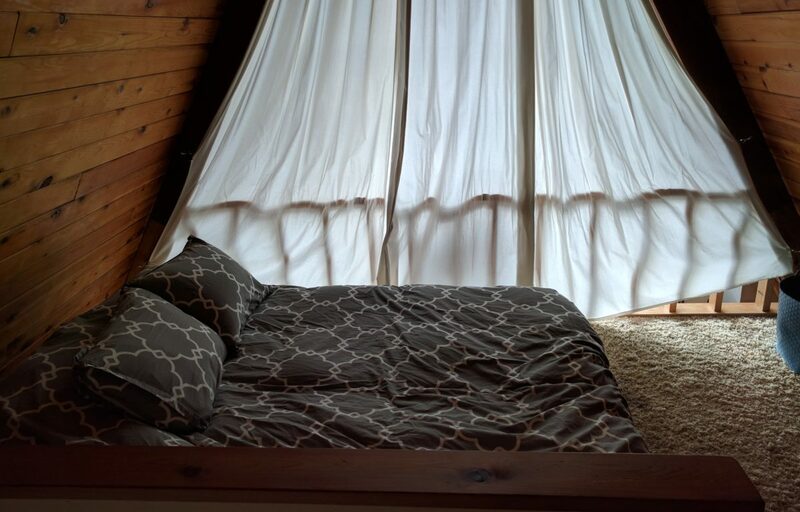 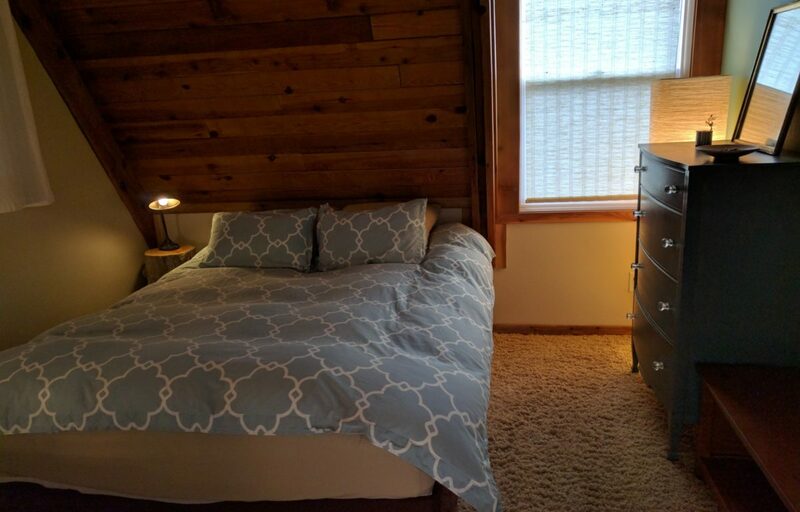 Book your vacation, romantic getaway or retreat through AirBnb.com. 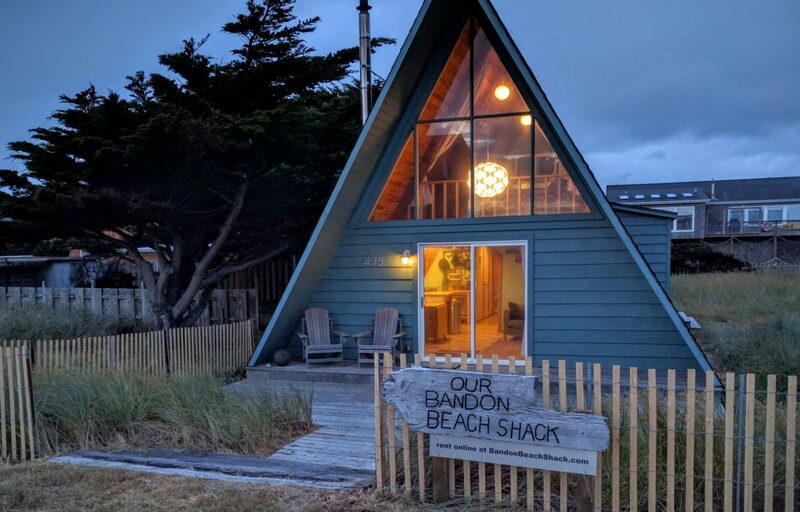 Below are things to do in and around Bandon. 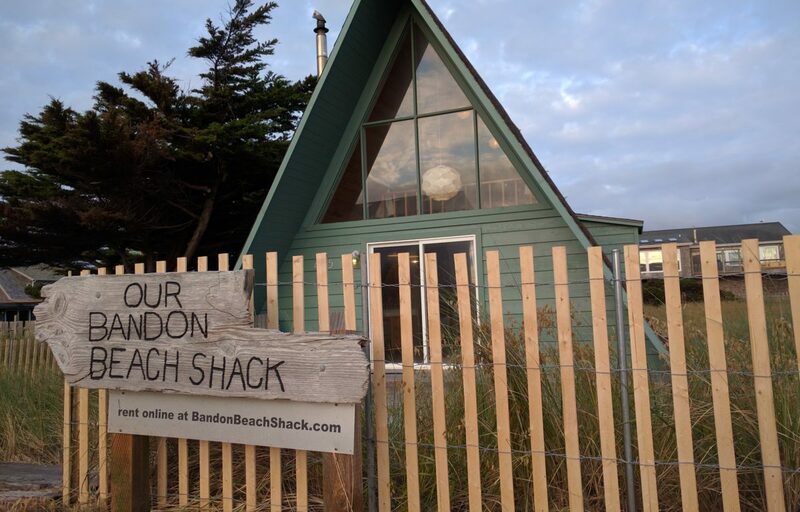 This little beach shack has become a favorite destination for many of my friends and family. 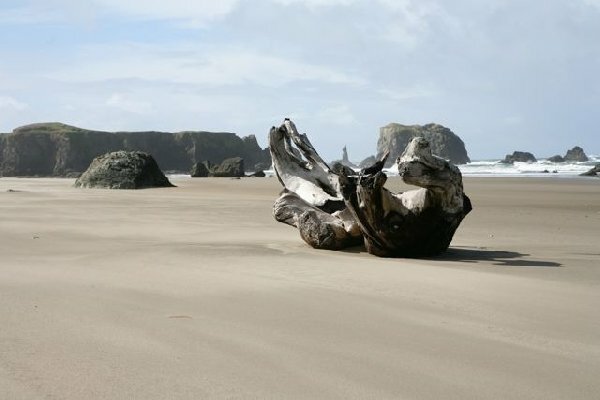 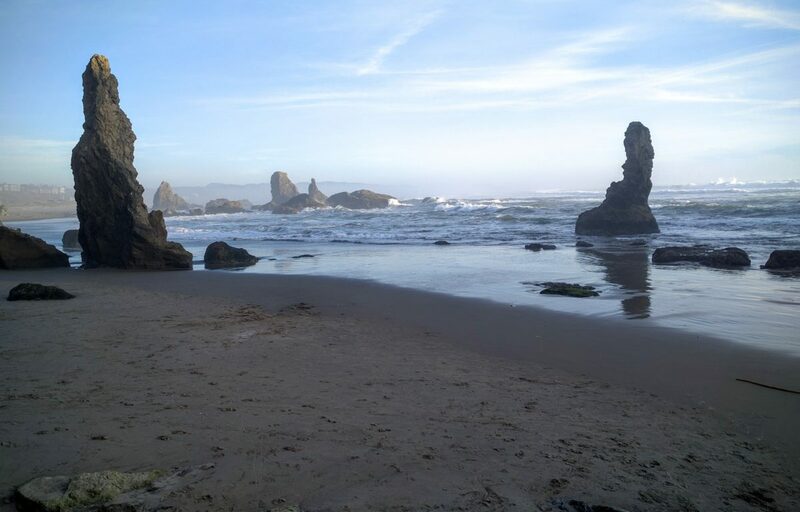 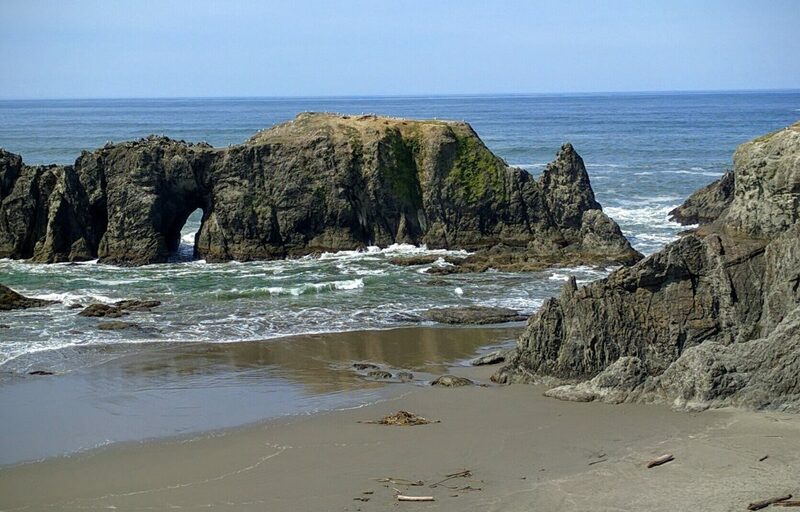 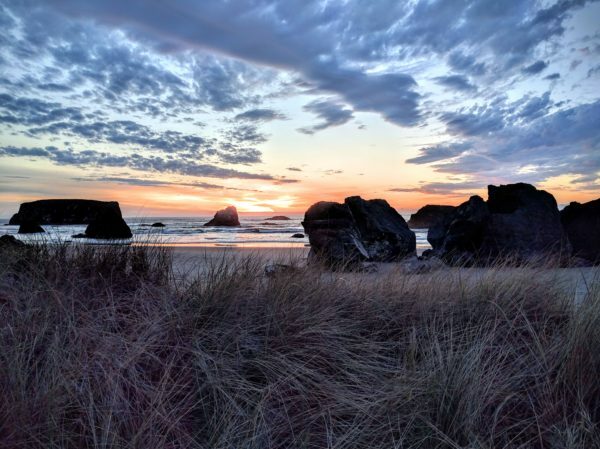 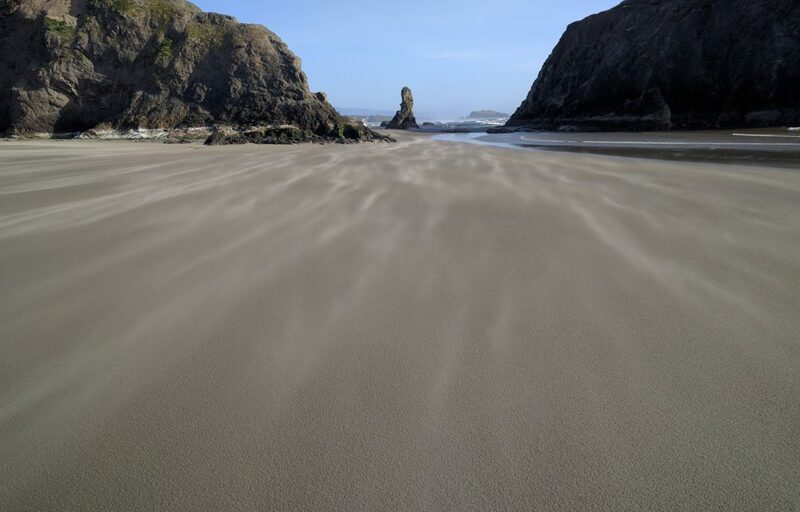 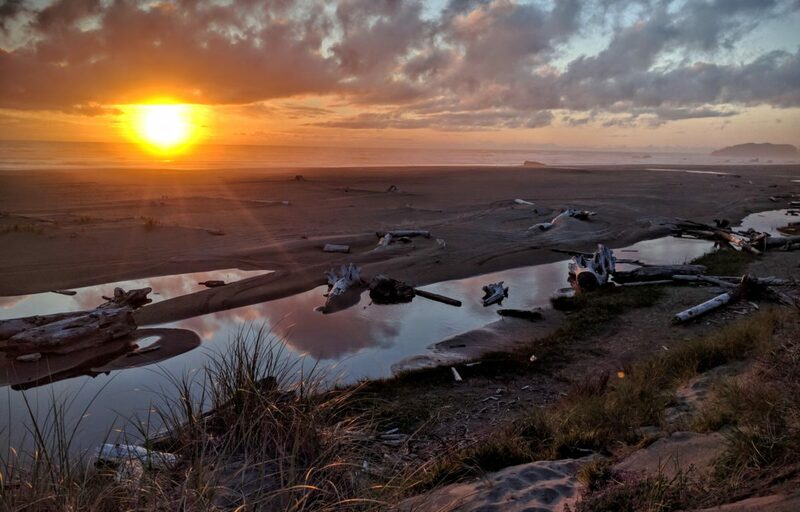 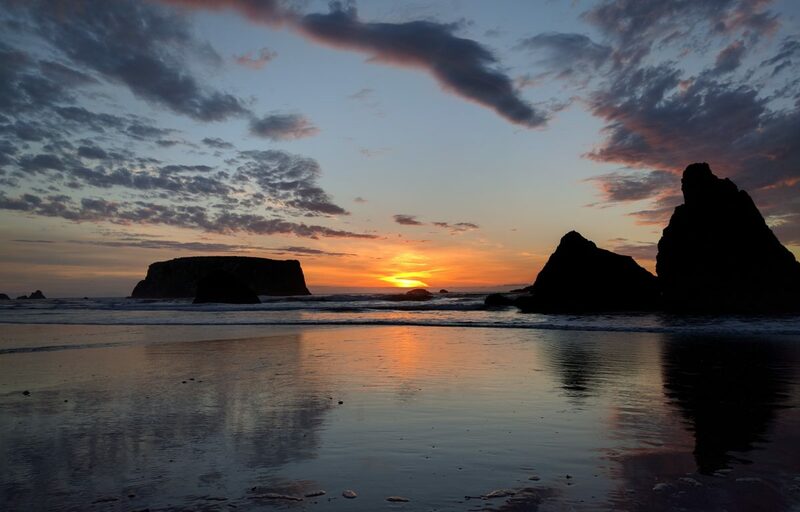 I originally discovered Bandon on a camping trip and fell in love with the amazing beach, charming Old Town and friendly people. 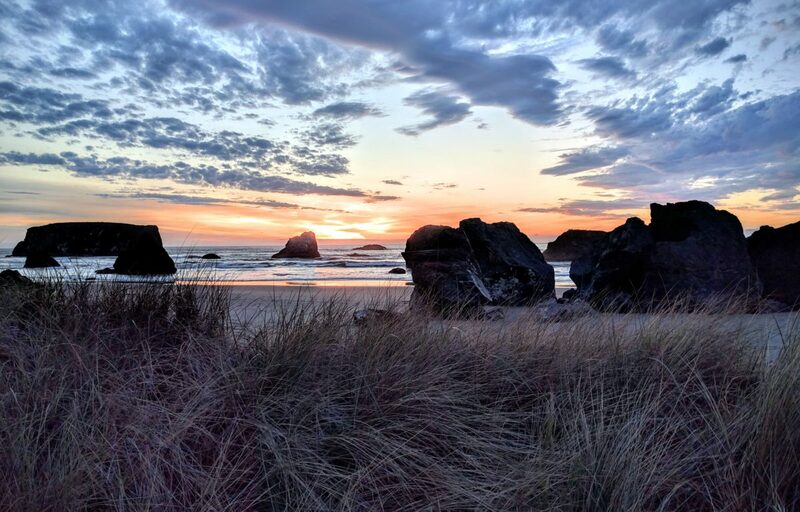 Hopefully you’ll enjoy Bandon as well.